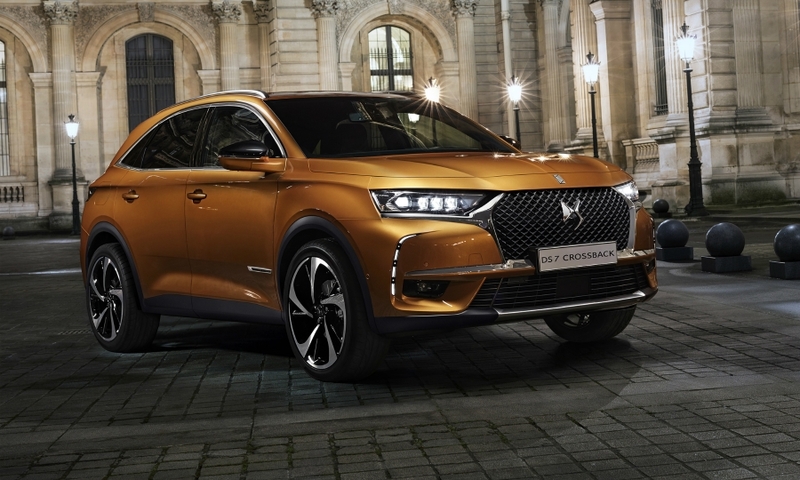 PSA Group says the DS 7 Crossback will stand out from the competition because of its focus on technology, comfort and French design. The compact car is the first model developed specifically for PSA’s upscale brand and its first true SUV. Earlier models from DS, which became a stand-alone division in 2014, were derived from Citroens. 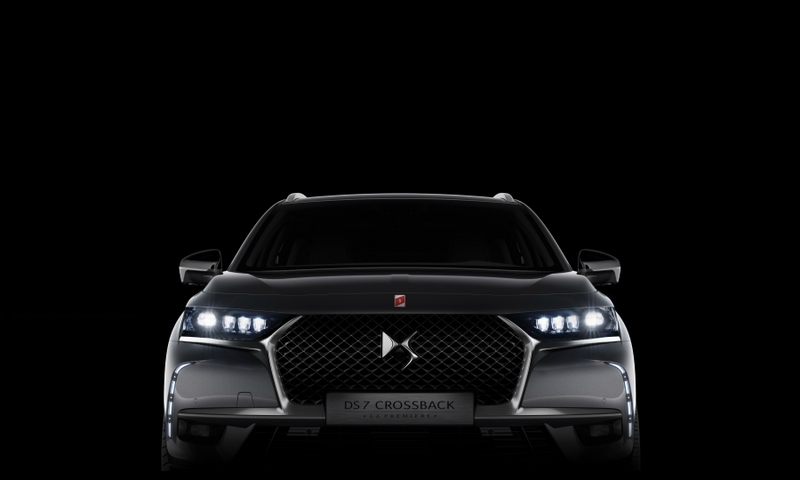 The DS 7 is built on PSA’s EMP2 platform, which underpins the group’s compact and midsize cars. 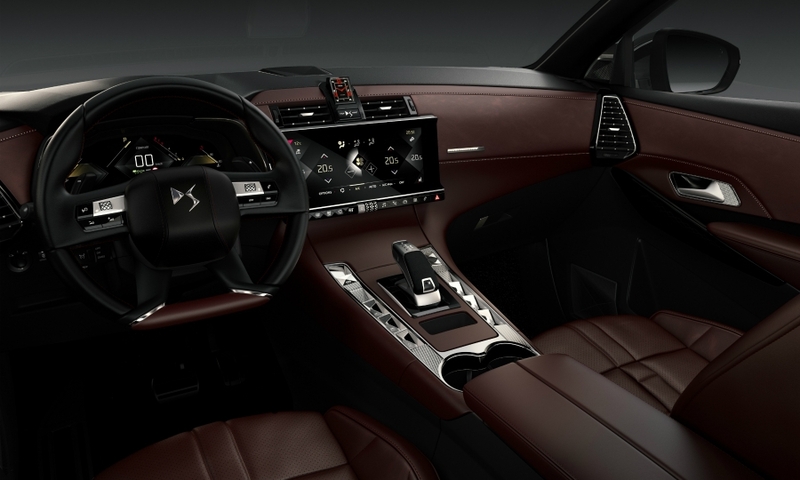 It is the first of six new DS models to be launched over six years. DS CEO Yves Bonnefont said the brand is based around French luxury and the art of living. “This is what we are trying to express with our products,” he said. 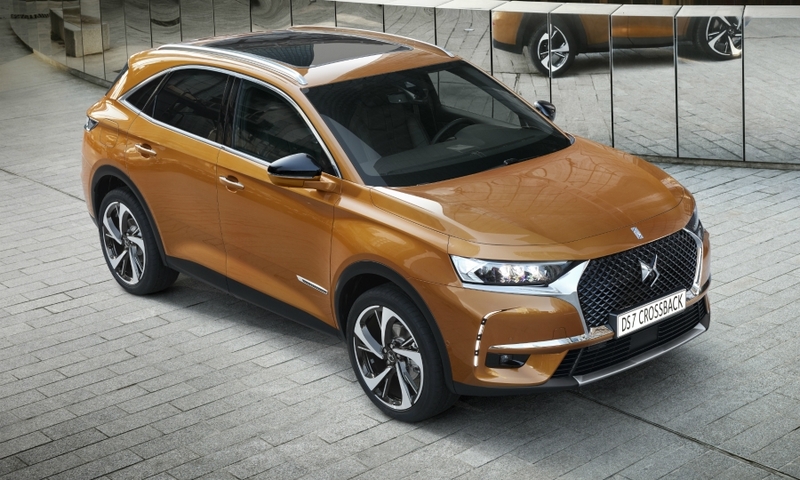 “That’s a very strong differentiation.” DS executives expect the DS 7 Crossback to compete against the Audi Q3, BMW X1, Mercedes-Benz GLA, Range Rover Evoque, Volvo XC40 and Jaguar E-Pace. Bonnefont said the DS 7 offers a very different experience than competitors with an emphasis on driver and passenger comfort. 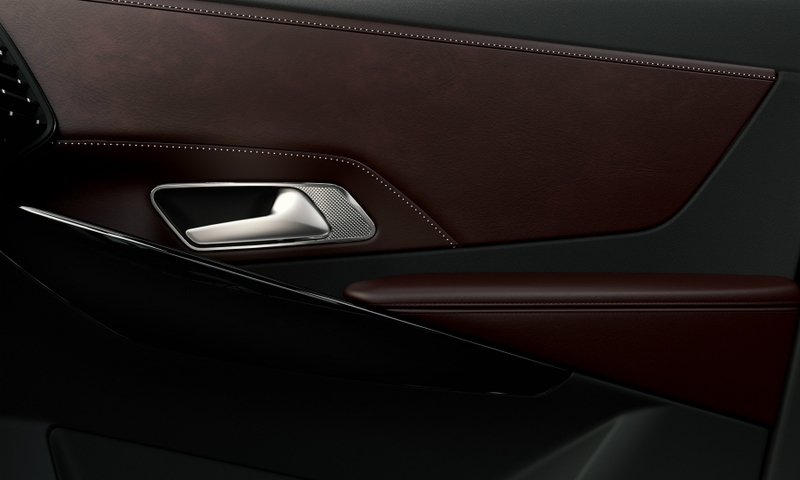 The interior, which is inspired by haute couture and watchmaking, has pearl stitching on the dashboard and door panels and a metal-finishing technique on switches and controls called guillochage, which results in lines that intersect to form tiny pyramids. The interior analog clock is designed by the watchmaker B.R.M. DS 7. Currently BMW, Audi and Mercedes have about 80 percent of the segment’s sales, according to JATO Dynamics. The X1 leads the segment followed by the Q3 and GLA. 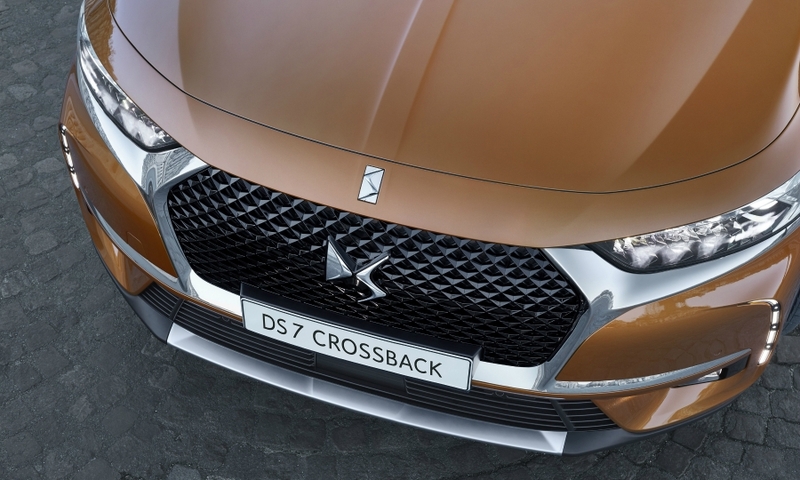 “It will not be easy for the DS 7, not only because of the dominance of the Germans, but also because DS is a new brand with a very low awareness among premium buyers,” JATO analyst Filipe Munoz said. 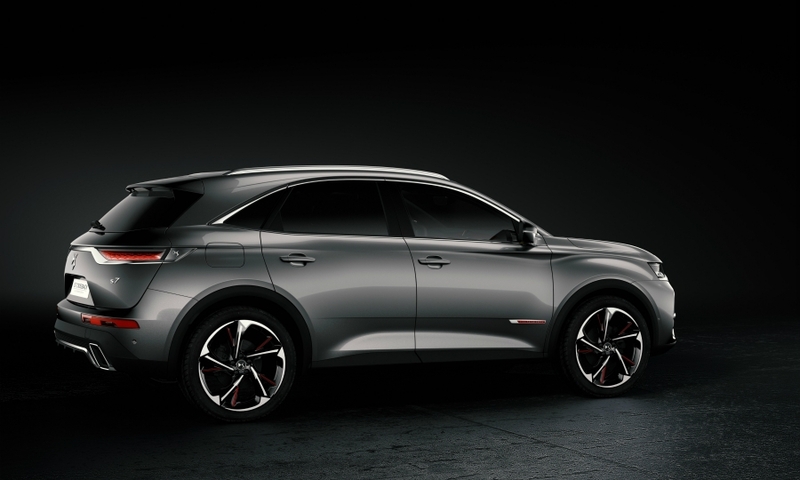 The DS 7 is longer than its compact rivals, at 4573mm, which the company says gives it more space for cargo and rear passengers. In comparison, the X1 is 4439mm long and the Q3 is 4388mm long. In Europe, there will be six powertrains available on the DS 7, including three gasoline engines with 130, 180 or 225 hp and two diesel engines with 130 and 180 hp. Starting in spring 2019, a plug-in hybrid version called E-Tense with 300 hp will be available. It will have four-wheel drive with a battery-powered rear axle. When it arrives, the E-Tense version will cost about 64,000 euros, more than twice the cost of the base DS 7. 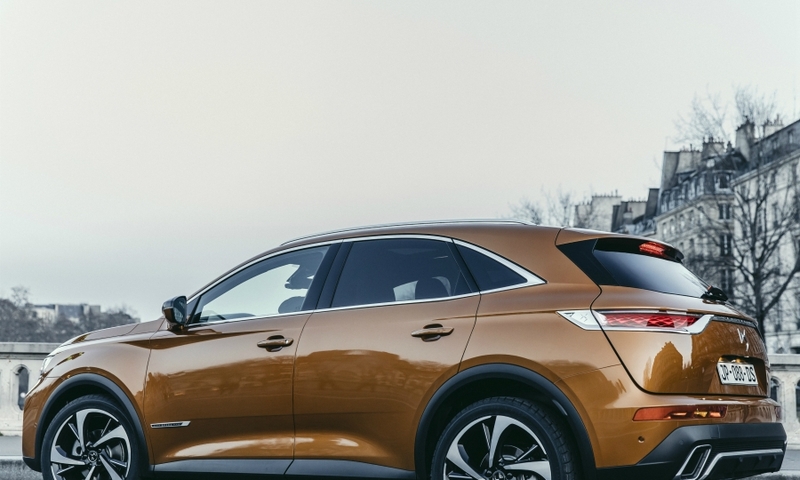 About 15 percent of buyers are expected to choose it, though Bonnefont said the average sales price for the DS 7 range would be between 40,000 and 45,000 euros. 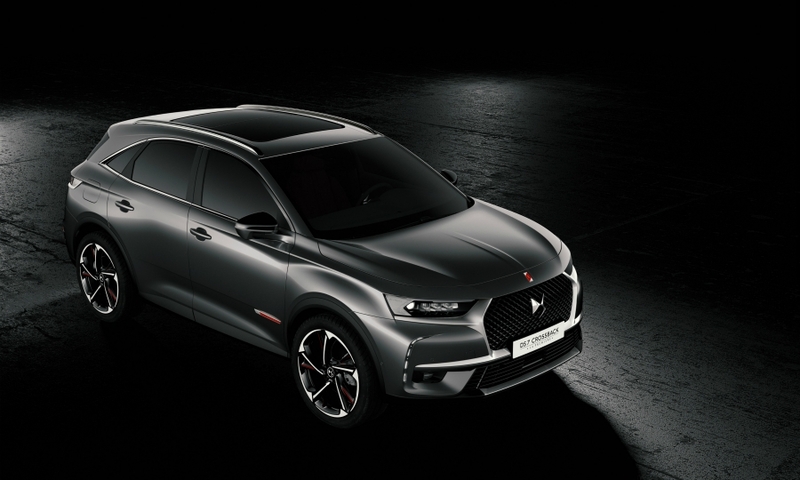 IHS Markit forecasts DS 7 sales at 49,000 this year, peaking at 52,000 in 2019. 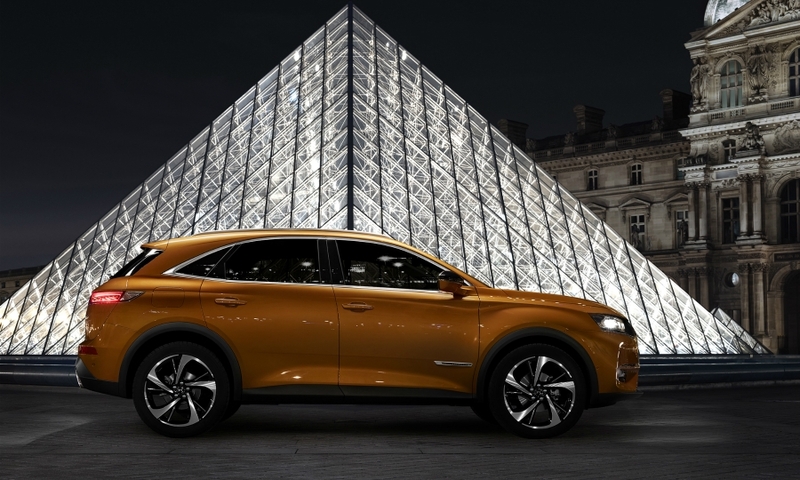 Europe will account for 83 percent of DS 7 sales, with the rest sold in China, the market researchers forecast. Safety: The night vision infrared camera in the grille identifies objects, pedestrians or animals up to 100 meters ahead and displays the images in the instrument panel. Objects are first outlined in yellow, then red as the vehicle approaches them. The Connected Pilot feature adjusts speed relative to vehicles in front and also keeps the car within its lane. It is active at speeds up to 180 kph (112 mph). There is also a hands-off parallel parking system. Comfort: The active suspension has a front-facing camera that monitors road surfaces 5 meters ahead and transmits data to an electronic control unit that makes the suspension firmer or softer as needed.